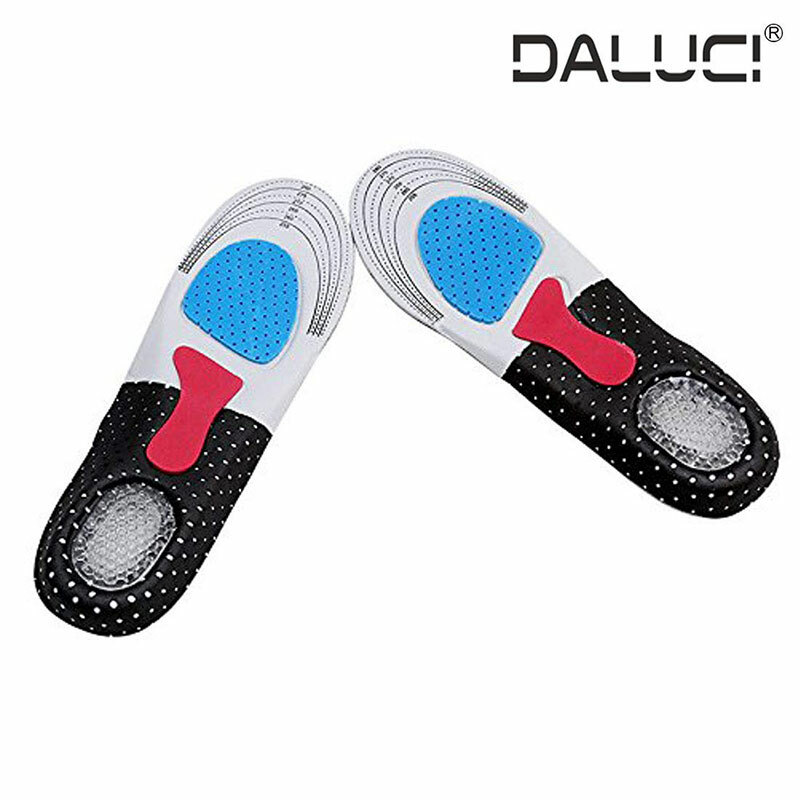 Description: Obstructive Sleep Apnea May Cause A Range Of Health Problems, Including High Blood Pressure, Cardiovascular Disease, Memory Impairment And Others. 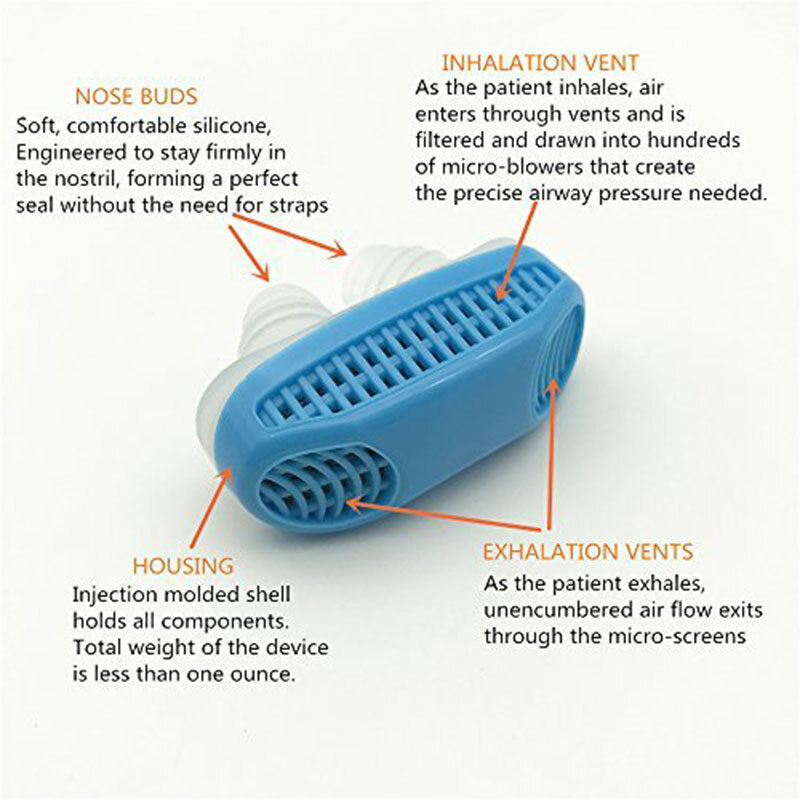 This Snoring Clip Is Especially Designed To Treat Sleep Apnea, Snore And Nasal Congestion, Which Can Purify Air Pollution, Allow You To Breathe Fresh And Healthy Air. 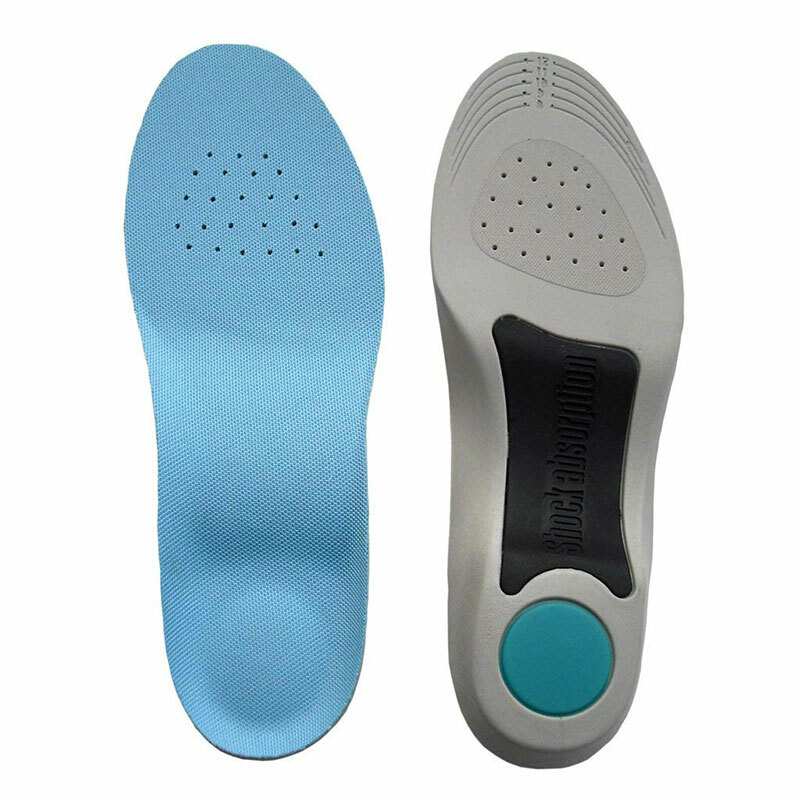 Features: Abs And Silicone Material Is Environmental, Harmless And Soft To Fit In The Nostril Firmly And Comfortably. 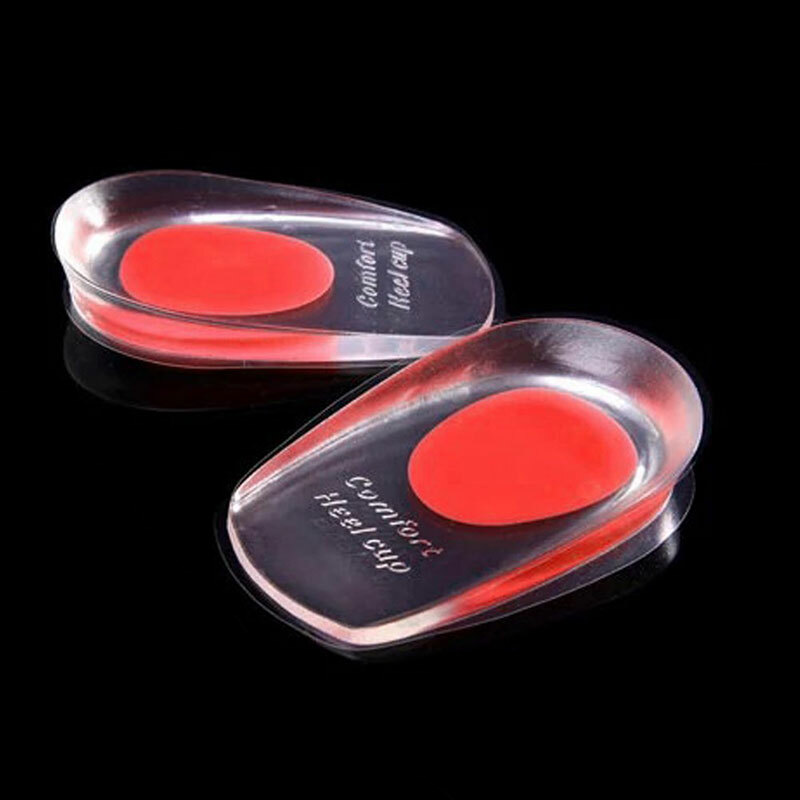 Relieving Snore And Nasal Congestion To Give Back You And Her A Good Sleep And Smooth Breath. 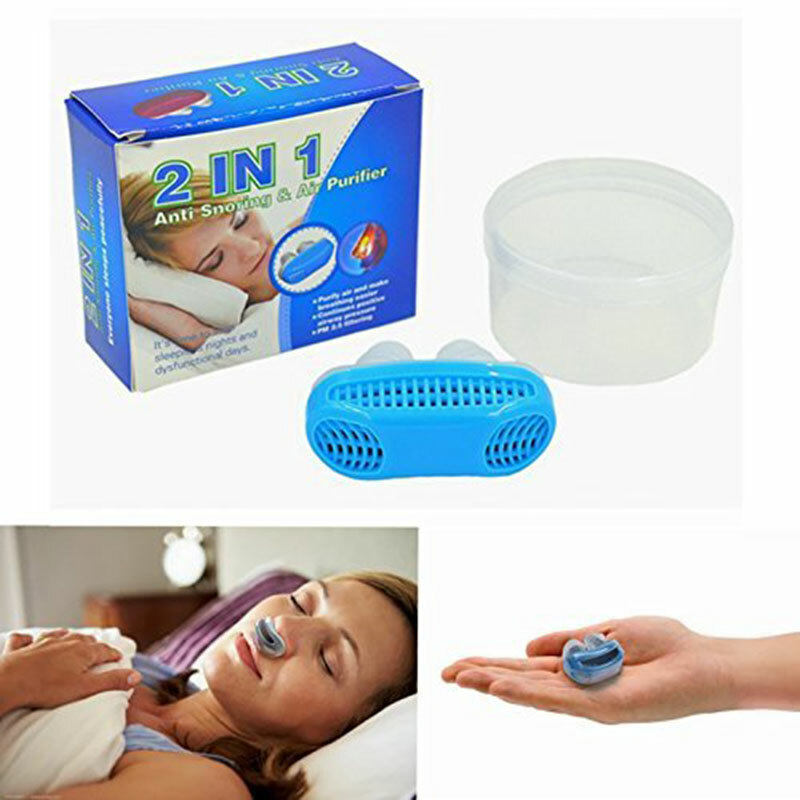 Aiding Sleep Apnea Without Disturbing Normal Sleep. Purifying Air To Allow You To Breathe Healthy And Fresh Air. 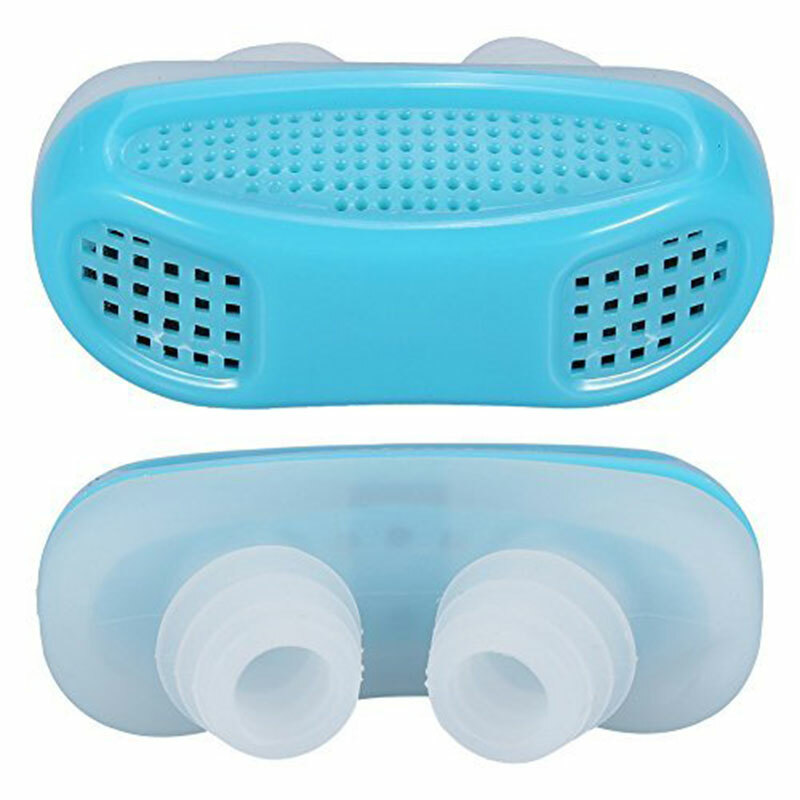 Mini Size With Light Weight Will Not Add Extra Pressure To Nose, Which Is Convenient To Carry.